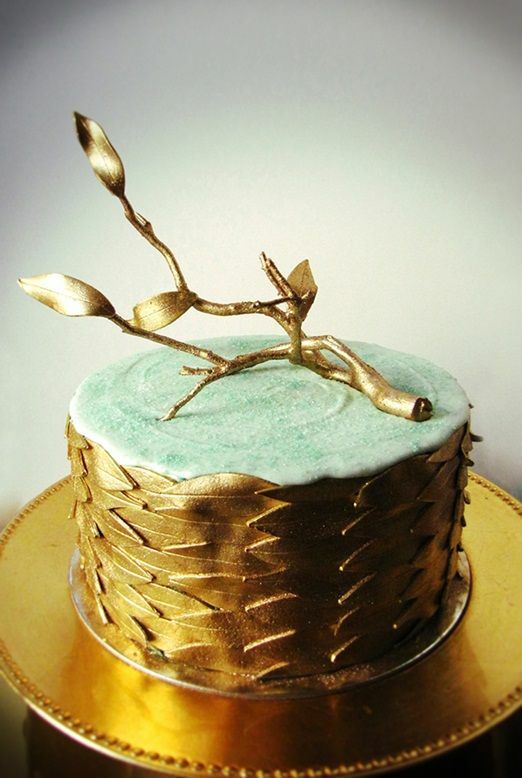 i'm a sucker for metallic wedding cakes. gee, i don't know why...maybe because they're AWESOME! 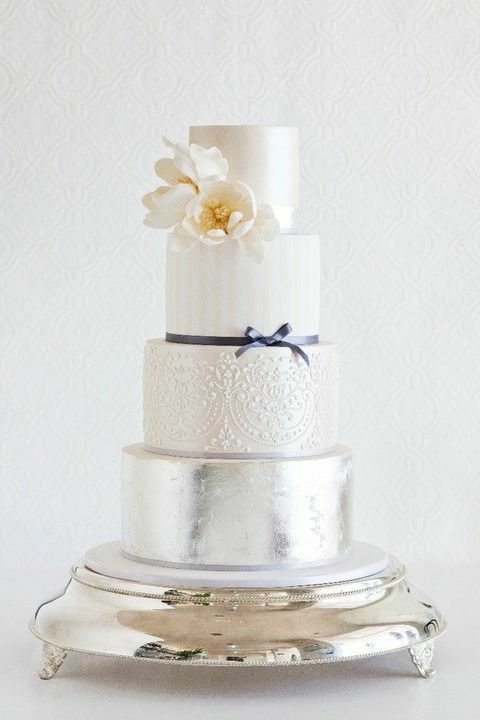 if you're having a glam, hollywood, art deco wedding or just a wedding full of class and sass, then you need a metallic cake. do you not agree? 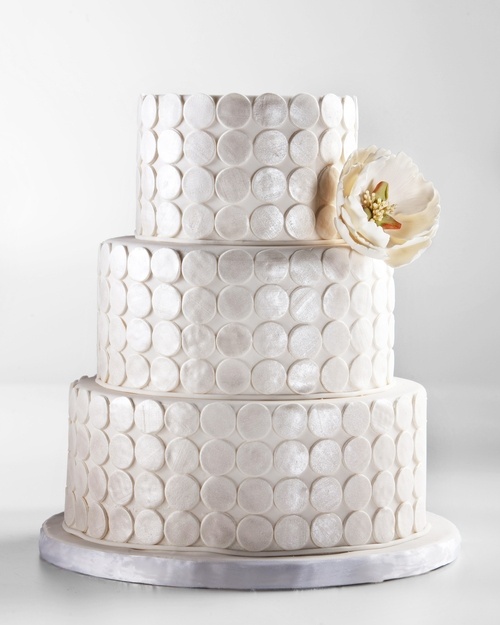 which of the cakes below is your favorite? 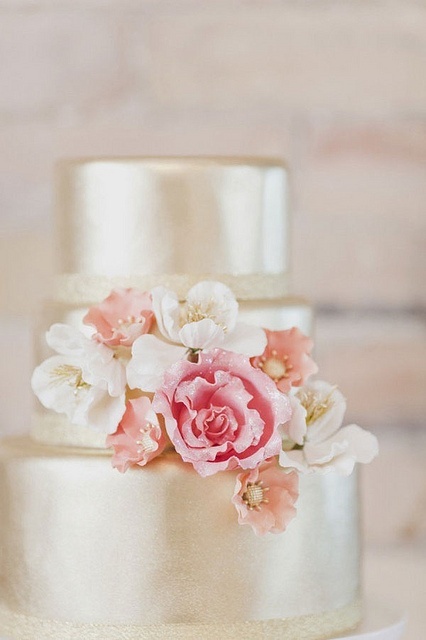 you can see more amazing cakes on my wedding cake pinterest board.